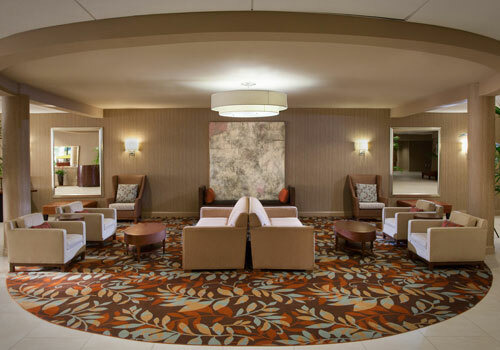 Just a short drive from downtown, our Chapel Hill hotel's central location between University of North Carolina and Duke University provides easy access to Research Triangle Park and the bustling surrounding area, featuring attractions such as Franklin Street, Finley Golf Course, and more. 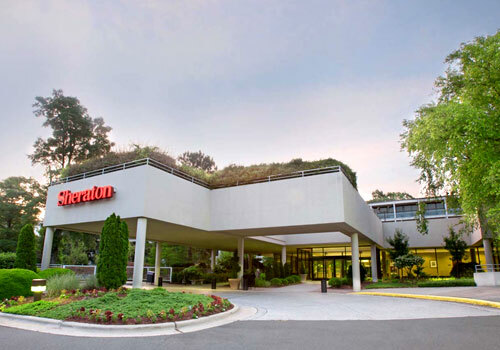 The Sheraton Chapel Hill hotel offers 168 guest rooms and suites, outfitted with convenient amenities, in addition to our fitness facility and seasonal outdoor pool sun deck. Business travelers will enjoy our hotel's location close to many area corporations as well as complimentary Wi-Fi, 16,000 sq. ft. of meeting and event space, and daily USA Today newspaper. During your stay at our Chapel Hill hotel, be sure to stop by our onsite restaurant Carolina 1663 for authentic southern cuisine.